Premium olive oil tasting experience ! 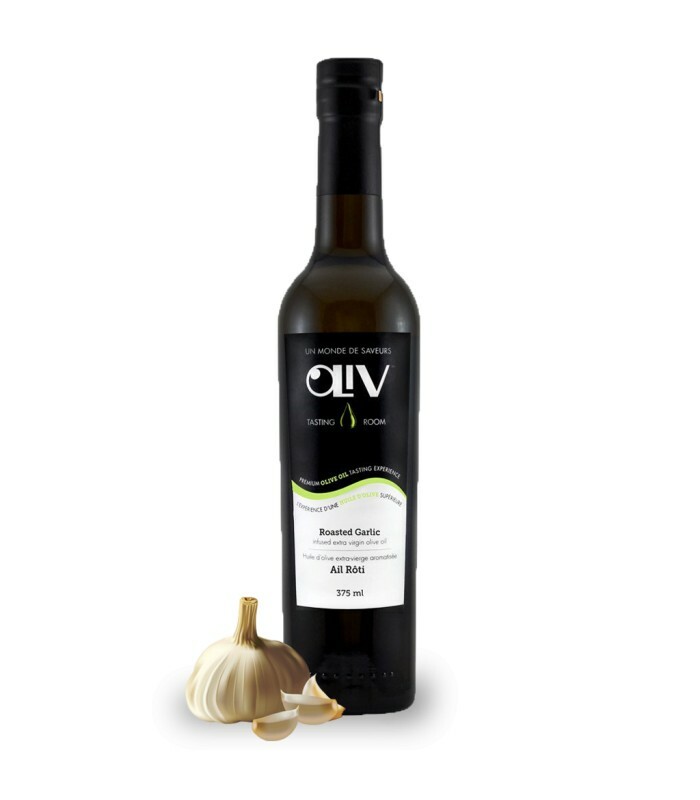 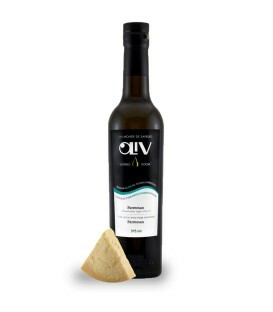 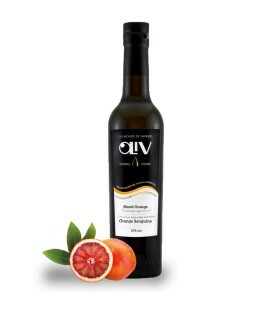 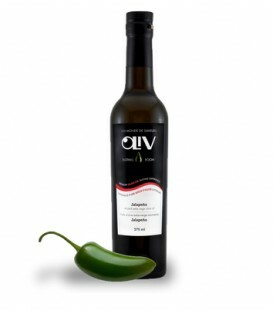 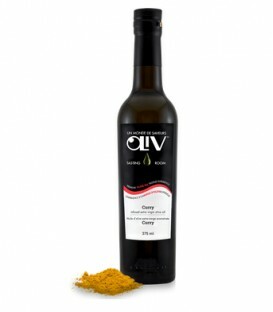 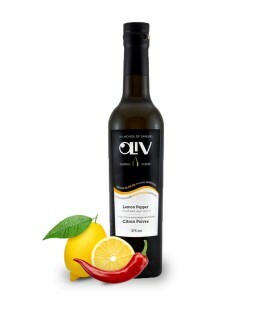 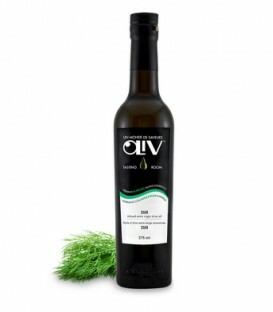 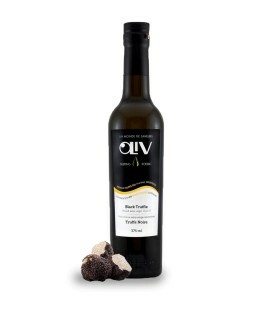 Our Roasted Garlic Extra Virgin Olive Oil has a sweet, mild flavour of oven-roasted garlic. It is versatile, and can be used in many dishes including meats, roasted vegetables, bruschetta or garlic bread. Depending on a sweet or savoury palette, it pairs well with Fig, Cask 18, White Balsamic or even Grapefruit.